Aleksander Gamme on day 86 of his polar expedition feeling pretty darn good! 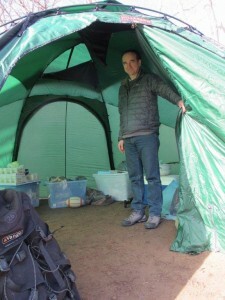 Aleksander Gamme recently became the first person to complete a solo expedition to the south pole. Gamme did this just days ahead of the Australian team James Castrission and Justin Jones. 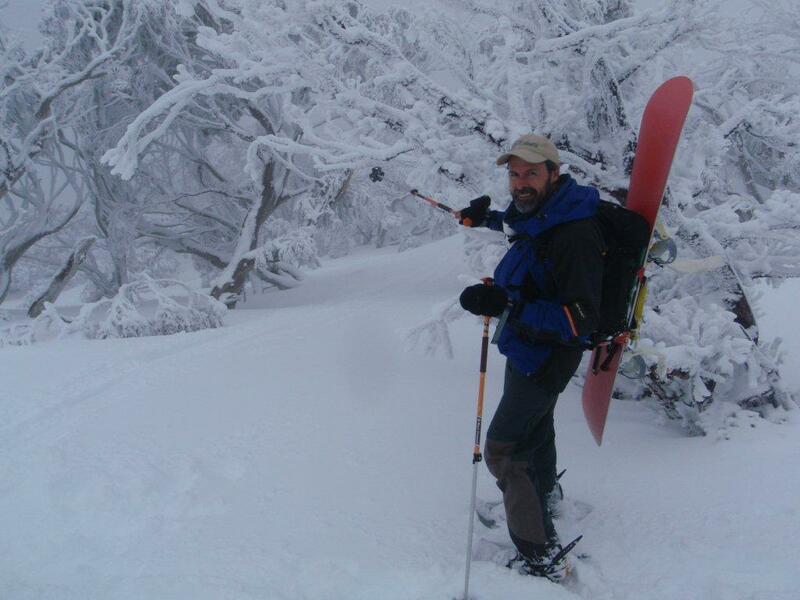 We are super excited to announce some new introductory lesson options for people wanting to experience Cross country skiing, Snowshoeing and/or Telemark Skiing. 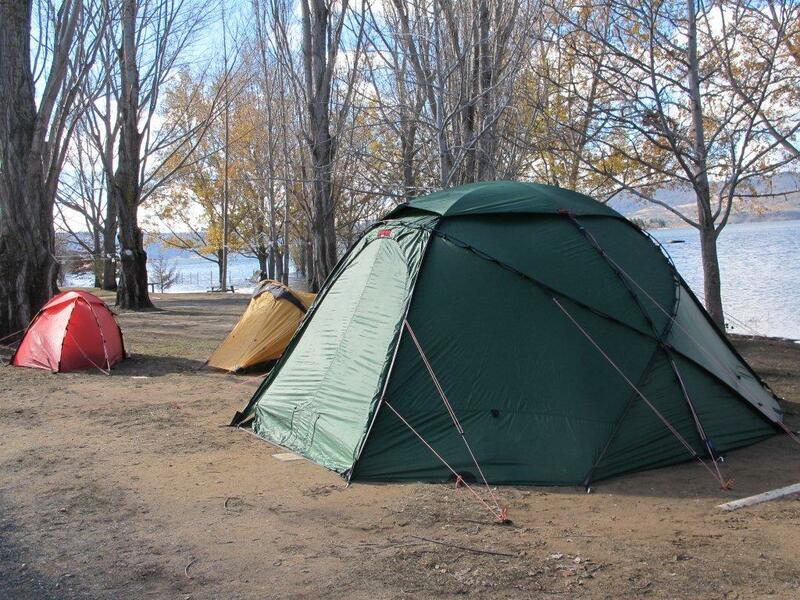 The lesson prices below are available to customers who hire equipment at our regular price. 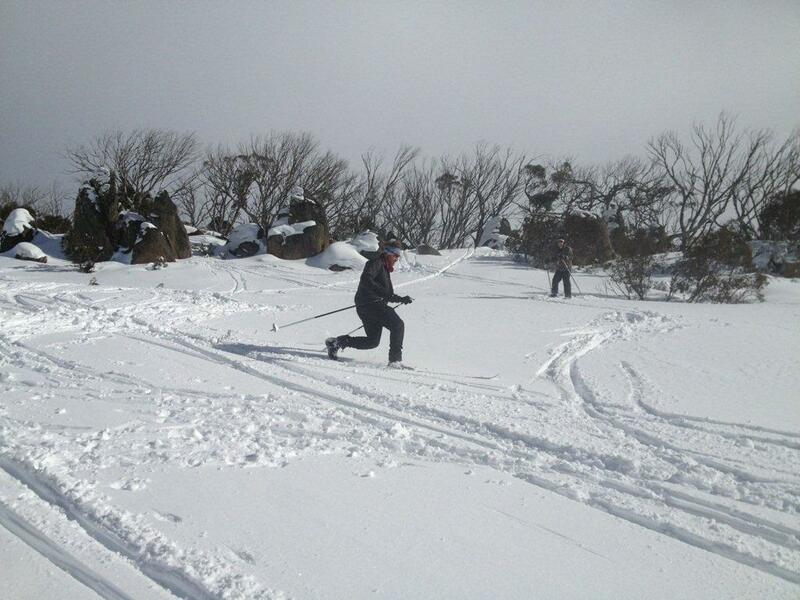 Telemark Tuesday 10am Tuesday: 1 1/2hr telemark lesson at Charlotte Pass Ski Resort $40 plus hire & lift pass. 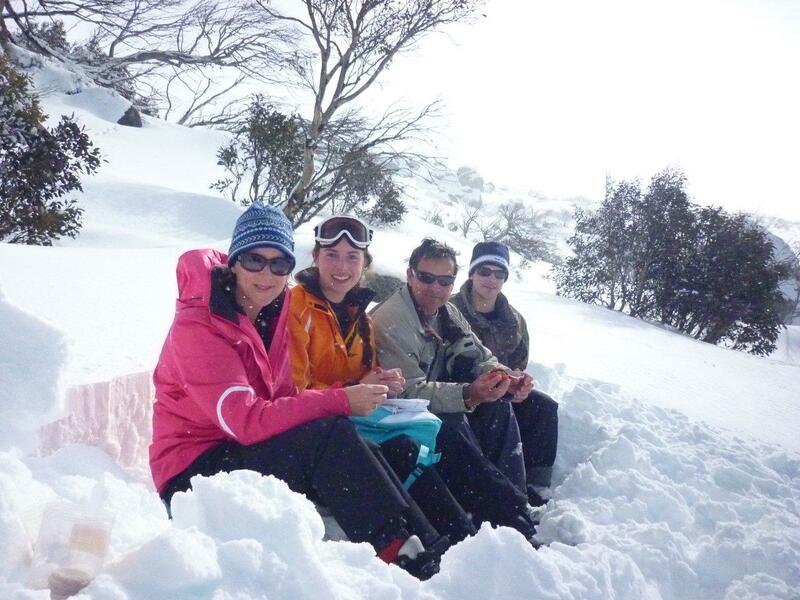 On Tuesdays Charlotte Pass does a 2 for 1 price which includes oversnow, lift & lunch. Please contact Charlotte Pass for more details! Lessons will run weekly but bookings are essential as minimum numbers will apply for some lessons. These photos are a few days old but they are too good not to share; they were taken on Tuesday 3rd July 2012 by Bec & Jeff. The report was cold calm day, snow flurries & boot deep powder!!! Is it possible to turn light touring skis…we think so! Pete Webster – Mountain Adventure Centre backcountry instructor getting some turns in on our rental Karhu skis & Alpina BC boots. 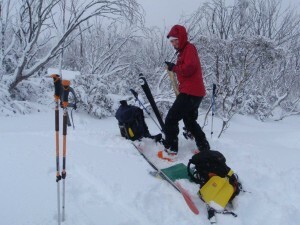 Below are a few tips from Pete on how to get some quality turns on light touring (skinny) skis. ” First and foremost its all about controlling the trailing ski to do this you want to weight your inside ski as you go into the turn. 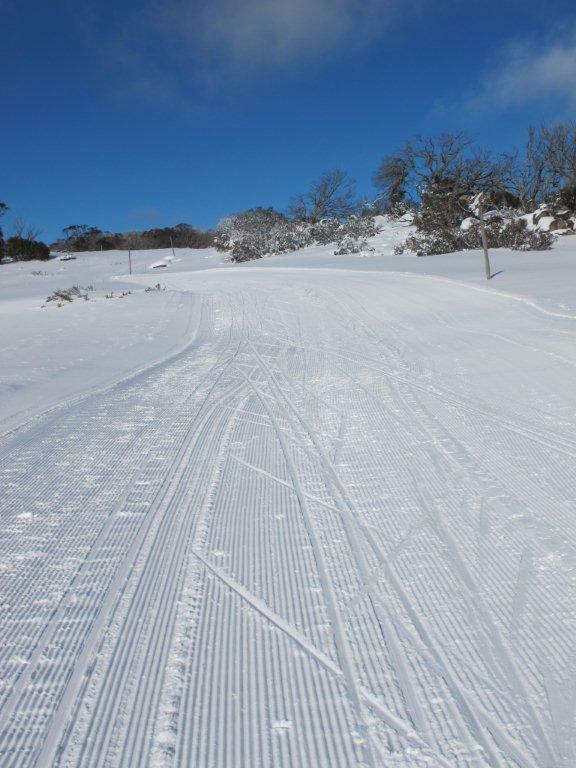 As you are coming through for your first lead change start to pressure your new inside ski earlier than normal. To achieve this your hips need to be further back while still maintaining an upright position, when doing this be careful that you don’t fall into the back seat. Many still think of this as early season but the great conditions tell otherwise. Amazing cover for this time of the year providing a great ½ day ski tour. 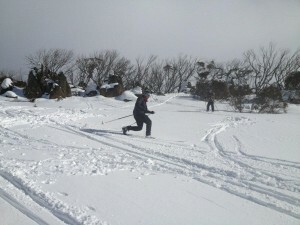 The great snow cover means easy access to the back country and fantastic skiing. Today’s small group were lead on an introductory ski tour covering basic skills needed to negotiate off trail skiing in the Australian High Country. 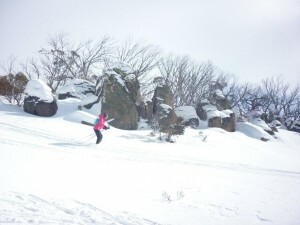 We headed out in the direction of Porcupine rocks from Perisher Ski Resort. 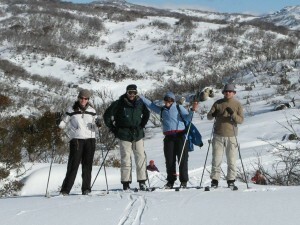 The group loved getting away from the crowds and were amazed by the natural, untouched environment of the mountains in winter. We have 3 of these tents and connecting vestibules which we will pitch and post video/photos of soon. 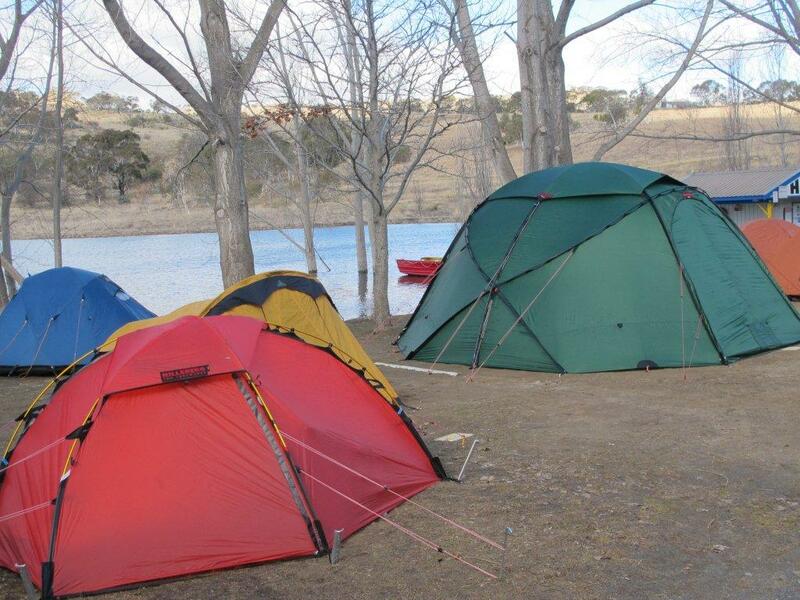 In the mean time visit the Hilleberg website for more information. 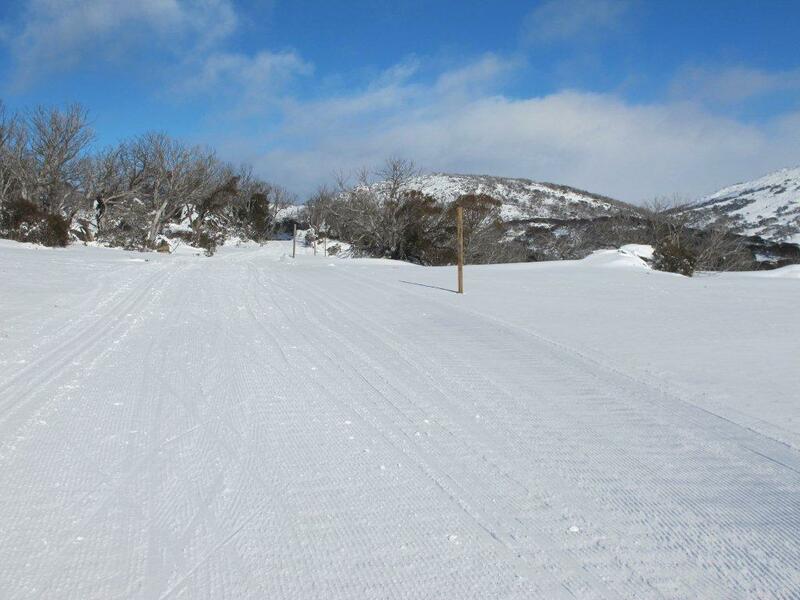 We headed up to Perisher early this morning to be met by blue skies and perfectly groomed trails. It was fantastic to see the NSW Junior Cross Country Ski Team have such a great start to their training and we are looking forward to following their progress! BackCountry Report from the Pershier Nordic Tracks on the 25th June. 2.5km, 5km, 7.5km & 10km open & groomed. BackCountry update with footage from Pounds Creek & Little Twynam area. Great start to the season!!! Amid some massive electrical storms late Christmas Eve we left Munyang Power Station and arrived at Whites River Hut just as the rain began to fall. The inside of the hut was burnt out in Winter 2010 and the new hut is really comfortable and a more than welcome place to bed down for the night. 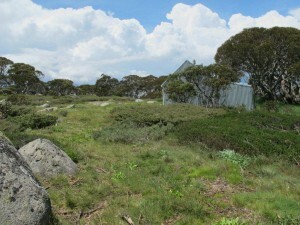 Late the following morning we headed up Disappointment Ridge, past Gungartan Trig and down the ridge to Tin Hut in perfect walking weather. 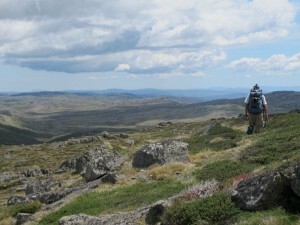 We had beautiful views of the Kerrie Range and looking further to the north we could see Lake Eucumbene. 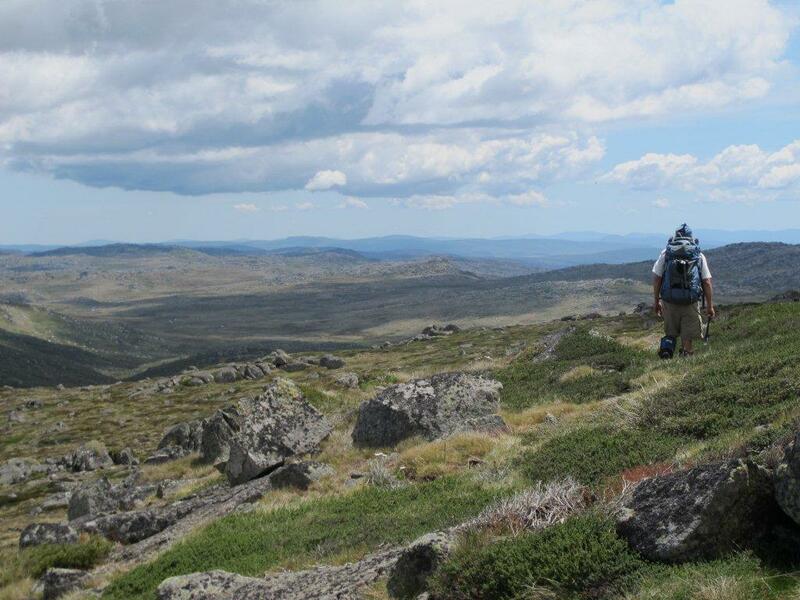 We were impressed to see a great view of the Watson’s Creek area on the main range and spent a lot of time discussing future winter ski trips. While there is no better way to spend Christmas day than roaming about in the hills we also took the opportunity to test out the Memory Map HOLUX funtrek GPS. After trying a few different GPSs we were really pleased with this little unit. As the topo maps are preloaded it couldn’t be easier to use and we could pin point our exact location which we were easily able to transfer to our physical map. Before leaving we also marked a series of way points, we easily made route changes along the way and the GPS recorded our exact path for the trip which we will be able to down load onto our PC. Battery life is about a day, we turned the unit on and off on our first afternoon and then left it on for the second day, by the end of the day (about 6pm) the battery was running out of life. This is certainly our pick for anyone looking for a GPS that offers a lot of detail and is easy to use. Look out for our more extensive review of this fantastic mapping GPS soon.